Property 17: !!! PRIVATE SEA ACCESS AND SEA WATER POOL !!! Property 26: Best views of Funchal. 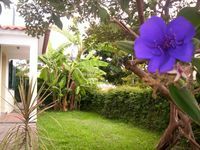 Luxury 3 bed villa with heated pool. Near town centre. Property 36: STYLE & LOCATION. VIP LOUNGE. Weekly to monthly for adults. 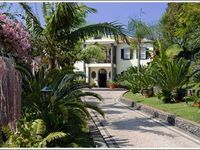 Property 49: A great holiday home location and ideal base for exploring Madeira - 'O Retiro'.